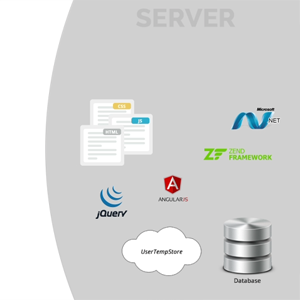 ax-framework includes ready to use client-server form elements, suitable for almost every data situation. "Including form validation and value formatting you'll be completely set for the design of your algorithms, the only thing we have to think of is your business logic." 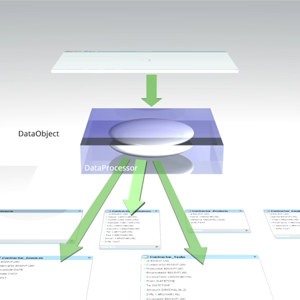 Envision your project as parent-child data relations and build your application as seperate windows accordingly. "Everything is there where you need it, never get bugged again by the same issues, solve complex tasks once and for all at one location. 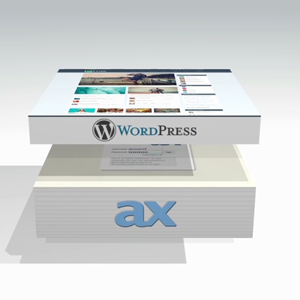 AX Framework is therefore a win-win situation." Highly encapsulated, layered coding style for reuseable assets, while preserving the freedom to break out of the system wherever needed. All the generalized power at your hands. 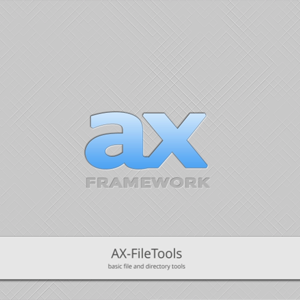 ax-framework consists of a multitude of layers for a perfect team workflow. 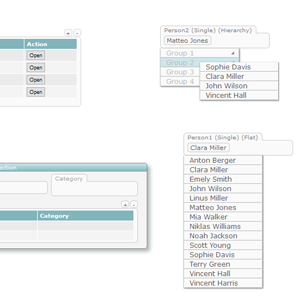 Create complex and dynamic reports. Have your reports generated on-the fly, stored to the filesystem, or published to external servers. Compatible with all major document management systems. 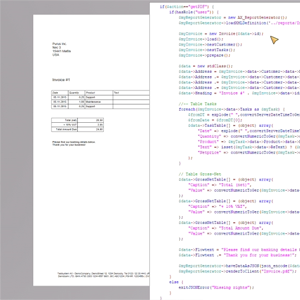 "It's a team bonanza, when our consultants prepare the forms while our programmers still do the coding." "Developing web applications has never been so powerful." Full control over content and the possibility to adapt even the core fundamentals to your projects demands. Full ownership, tailor to need. "In-corporate a stylish design. No strings attached. No hassle. No worries." 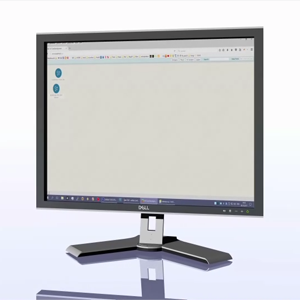 Users will love ax's intuitive GUI, features like parallel workflows, non-destructive edits, autosave and total recall, meta search. "Providing a state-of-the-art and user friendly desktop interface, work with friendly attitude is guaranteed." 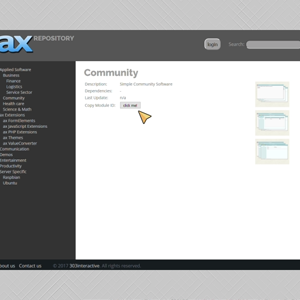 Expand your system via AX's own module repository and keep its core up to date. Add productivity tools, admintools, watchtools, and much more. "Stuff that could soon turn housewives into admins and admins delirious." Currently supported database: mySQL. Native support for MSSQL, Oracle, postgreSQL, and mongoDB added soon. 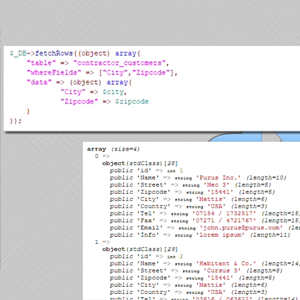 Connect to any datasource via REST/JSON or SOAP/XML. "Did we forget data import/migration? There is so much more..."